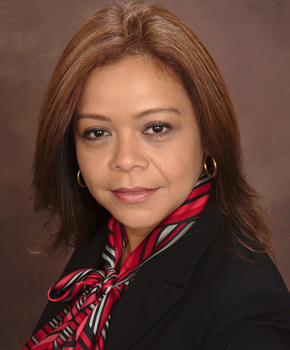 Jeaneth Jimenez ® specialized in residential properties for buyers and sellers. Her experience in property management and property insurance business customer service positions has lends itself well to her customer service oriented real estate approach. Her clients consistently testify her enthusiasm, professionalism and understanding attention to their specific needs and want and they have given her a near perfect rating 4.66/5.00 stars on the Houston National Association of Realtors clients experience rating. She is very proud of the fact that her clients return to her again and again for their real estate needs. Most of her businesses are from the highest compliment a professional can receive from past clients and recommendations from family and friends. Jeaneth resides in Katy with her husband and two boys. When she is not dealing with real estate she enjoys traveling, reading or cooking for family and friends.